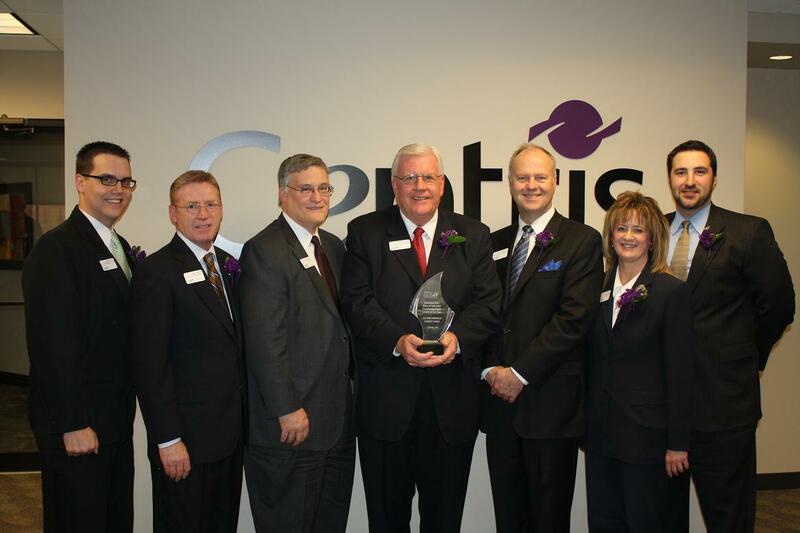 Centris FCU feted for aggressive lending to small businesses, including 24 loans in 2010. The team at Centris FCU celebrated its SBA lending award. For its aggressive small business lending efforts, Centris Federal Credit Union has been honored by the U.S. Small Business Administration.